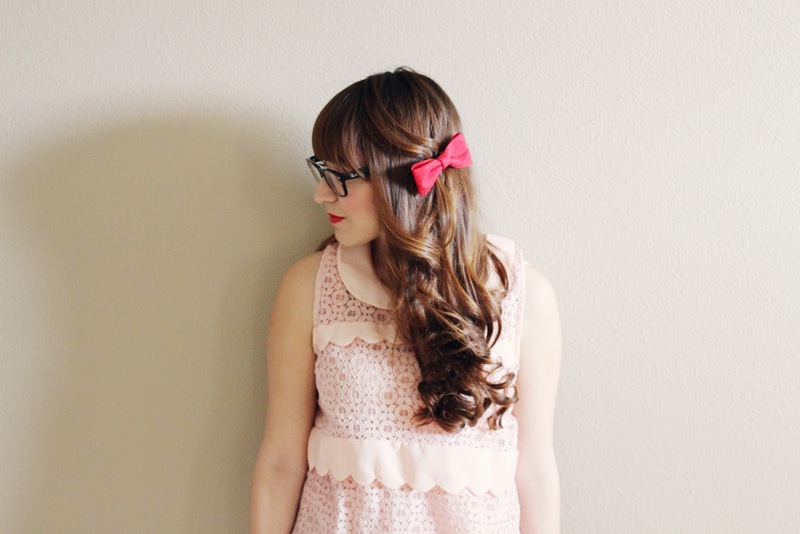 Bows are perfect when you want to add a cute little detail to any outfit. You can wear them on a half tail, on a bun, on the side of your hair, just about anyway! 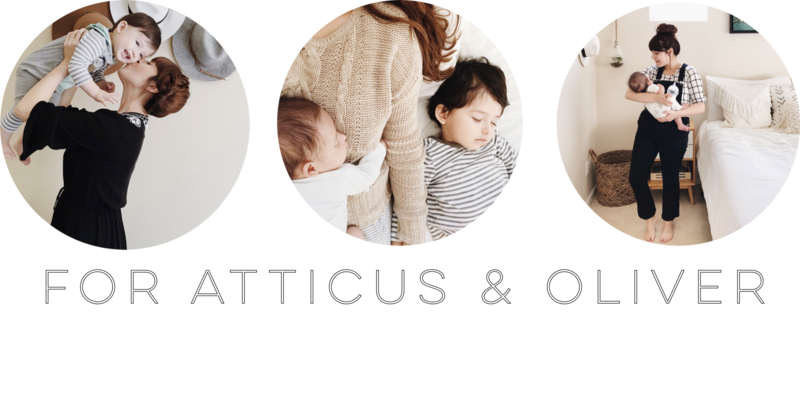 Just get creative, and you are sure to get adorable results! Fortunately, they are also super easy to make too! 1. Grab the larger strip of felt and fold both sides. Make sure that both sides are even. 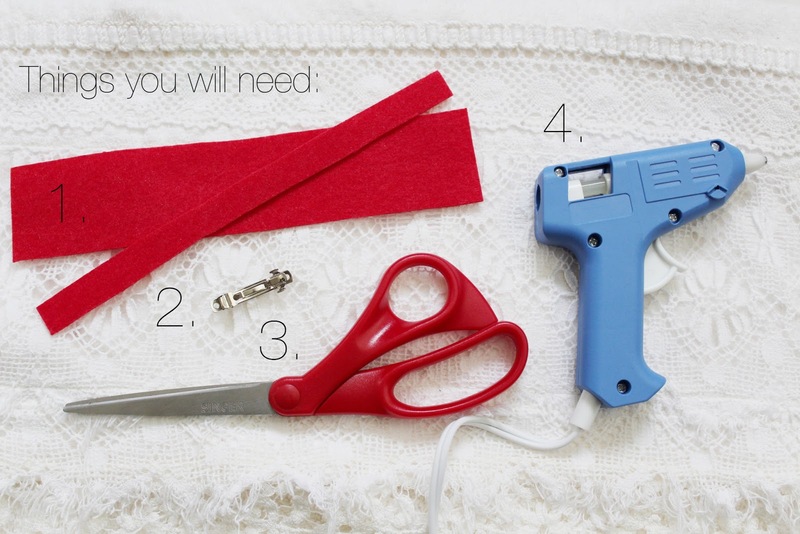 Then use your glue gun to add a drop or two on each side of the bow. // 2. Once the glue is dry, clinch the bow in the middle. If one of the sides comes apart, add a little bit more glue, and then clinch it again. // 3. Now you can grab the skinnier felt piece and wrap it around the middle of the bow where you clinched it. Use as much of the skinny piece as you think works. I only went around the bow with it twice. 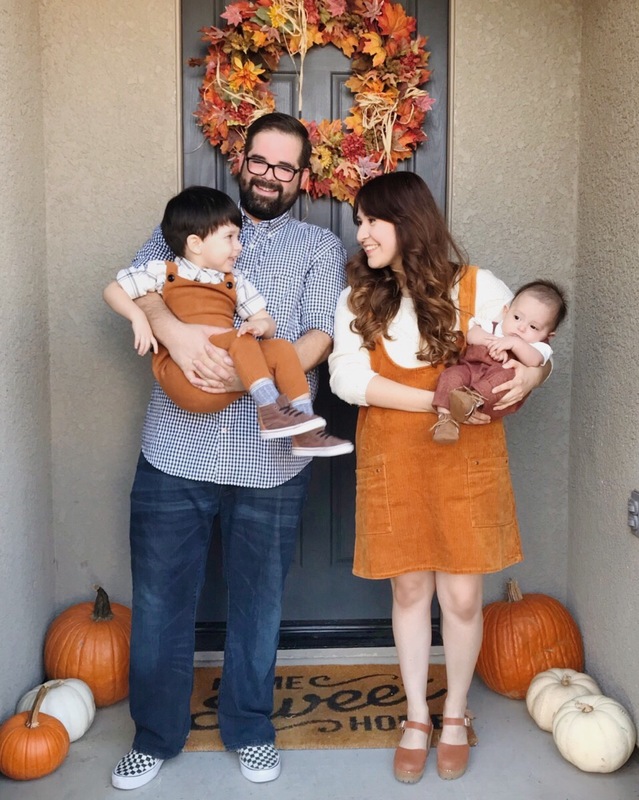 // 4. Then you cut the skinny piece and add a drop of super glue. // 5. Now you can glue on your small barrette. // 6. You’re finished! 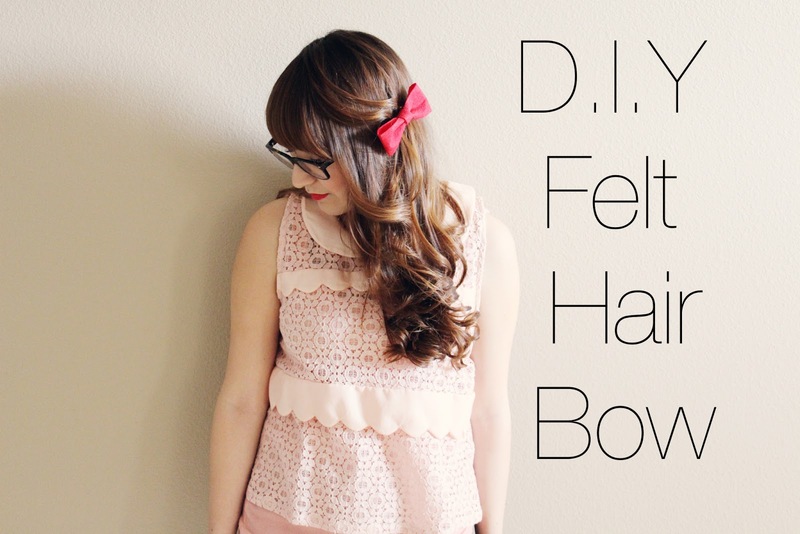 Theses bows are so easy and fast to make! You could even surprise a friend with a little handmade gift! aww so cute!! you're so crafty 🙂 my problem is with crafting, is I tend to rush! Super cute!!!! I will definitely be making some of these for Olive and myself. Where did you find your clips? So cute! Will definitely show this to my kid sis, she loves bows. Thanks, Marlyn. Oh my goodness. Girl, you just rocked my world. Thank you for posting this!! 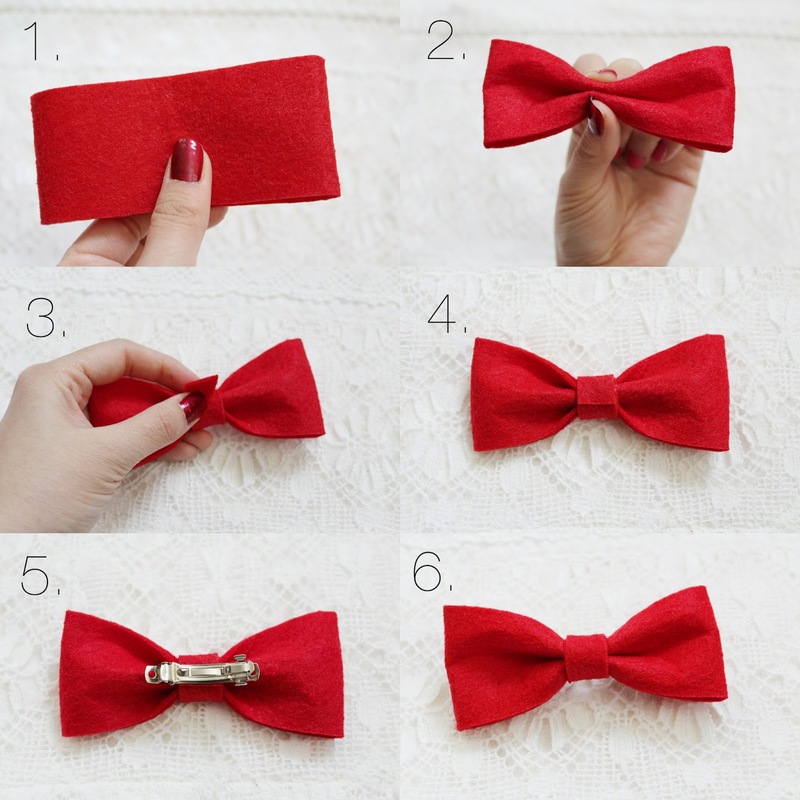 This is such as easy way to create bows. Haha my mind is blown! Thank you! This one is a fast one! You could probably finish in 5 minutes! Yayyyy! Thank you! So glad you love it! It's so fun and easy! This is cute! I'm a huge bow person myself, and make them all the time! this blog is amazing, I really enjoy it 🙂 Keep on crafting on! 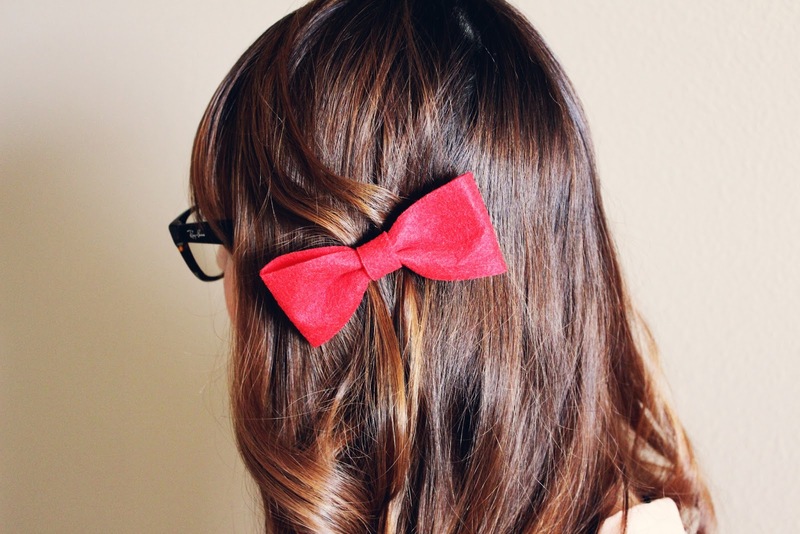 so cute hair bow. I like very much.